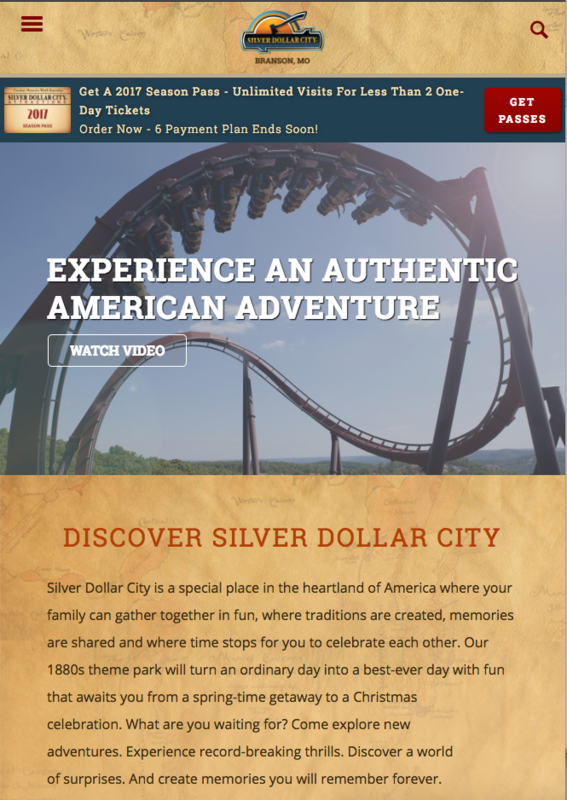 See how Webflow helps Silver Dollar City’s marketing team stay nimble in a fast-moving and (metaphorically) flat world. In "The World Is Flat: A Brief History of the Twenty-First Century," Thomas L. Friedman argues that globalization has “flattened” the world. Today, we can do business with people half-way across the globe — with little to no friction. We can buy our shoes from the local shoe store. Or we can order them from a manufacturer in Switzerland with the same amount of ease. This new, “flat” world affects the work we web designers, marketers, and developers do at a profound level. And not just because we helped create it and now live in it everyday. How? By creating a customer who will compare our digital creations to all their other interactions and experiences. And price won’t be their only point of comparison. If your experience doesn’t come out on top in that comparison, you’ve lost. So while your local store may sell the perfect pair of shoes, your customer is comparing your online checkout process to Amazon’s. I work in regional entertainment and tourism, but our customers don’t just compare us to our competitors — they compare us to their favorite retailers and brands. All this means that we “digital professionals” have to constantly transform, evolve, and observe this whole flat world of ours to see what people are doing. Not just at our own sphere of business. Webflow has helped us do just that. Up through 2015, we used a custom-built CMS for almost all projects, and all of our brands throughout the United States, including our 4 regional brands. 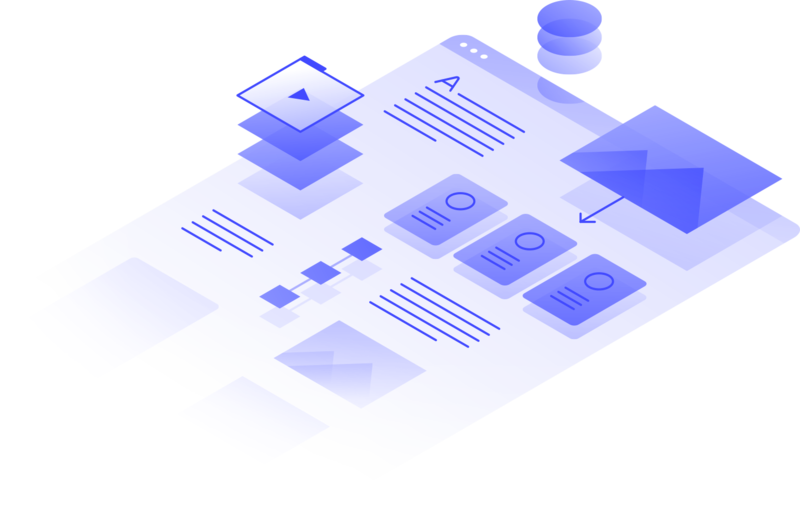 We have a great development team and a well-built platform, which we continue to use. But we weren’t thinking in a flat-world way: transformation based on observation wasn’t part of our mindset. We only looked at new web development solutions to meet guest needs on a must-havebasis, not on an everyday basis. And I didn’t see us changing that mentality — especially by adding yet another tool to our arsenal. 4 weeks of requirements gathering. Check. 2 weeks of requirements review. Check. 6 weeks of wireframes and discussion. Check. 4 weeks of design comps. Check. 4 more weeks of revisions and changes. Check. 4 weeks of HTML and CSS development. Check. I also viewed all the other CMS options as essentially the same. WordPress. Squarespace. Wix. Webpress. They all started to sound the same to me. Then we discovered Webflow. Fast forward a bit, and Webflow has become an absolute necessity in our toolbelt, touching almost every portion of our digital business. 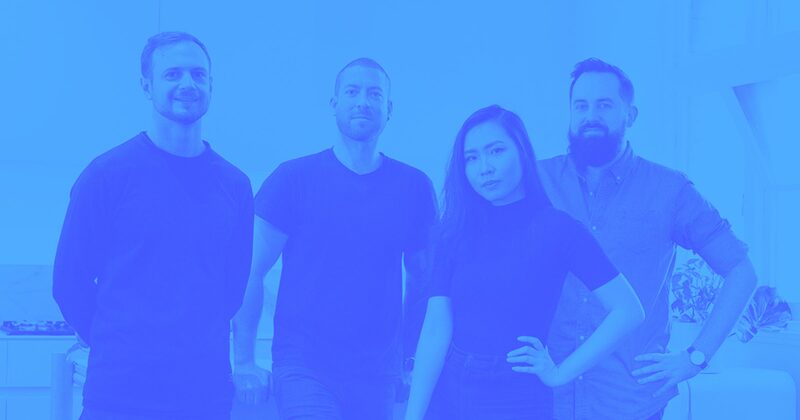 So, if you’re out there wondering if you should give Webflow a shot — or how to satisfy the customer who wants your online UX to compete with the best of the best — here are 5 ways we’ve used Webflow that should get you thinking. Growing e-commerce traffic during a key sales window by 40% while maintaining conversion rate year-over-year. Spiking our social referral traffic by over 50% in just a few short weeks by implementing fresh blog content and distributing it over social channels. Growing ROI on our online advertising campaigns by double digits using more dynamic and rich HTML5 ads, which we could produce faster, allowing us to launch more campaigns to targeted audiences. Let’s get down to specifics, shall we? As mentioned before, we used to only consider web development on an “as needed” basis, because it was so involved and we didn’t have the skillset internally on a day-to-day basis. That mindset meant we missed a lot of opportunities to redesign, rethink, and re-test. We became passive in our UX thinking. More specifically, we now use Webflow to develop new landing page content and pair it with our current CMS framework to stay nimble and provide evolving, brand-specific designs. Check out the promo landing page. Even the biggest brands treat every new initiative with a fresh sense of design, user experience, and navigation to meet the objective. 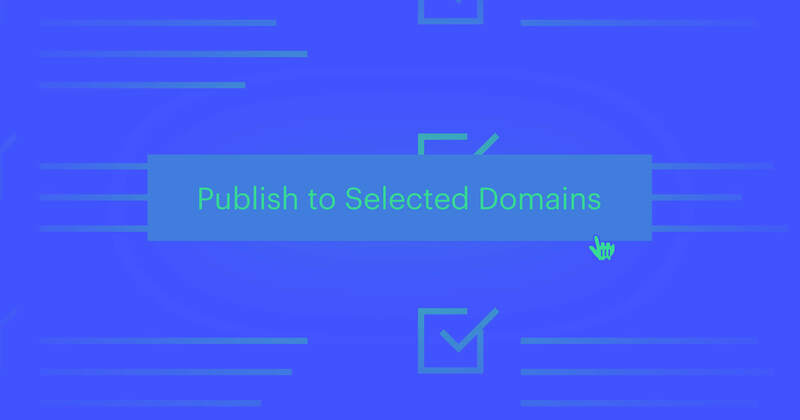 Webflow gives us the ability to think of every single project, campaign, and need as an opportunity to deliver customers a custom web experience. Gone are the days of needing a development team and long lead times for each & every project. Now, we develop about 2 new landing pages per week, while boosting our overall web UX with each one. We now use Webflow to not only deliver content within the framework of our CMS navigation and global elements, but also to design standalone landing pages for unique projects. 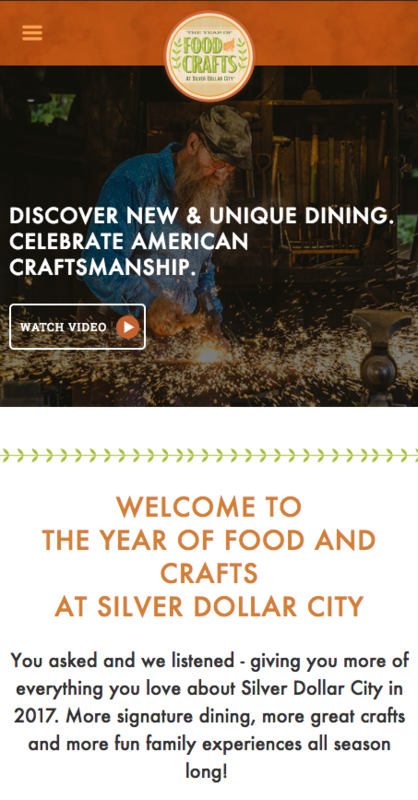 Check out the dining and crafts landing page. We’ve long wanted to create a blog, but we also wanted a custom, branded experience, and we didn’t have the time or resources to take a more traditional development route. So, we used Webflow to build a custom blog from design to development in around 20 hours. That investment has grown our overall time on site, customer return rate, and overall brand engagement. All of this in less than a week’s work. 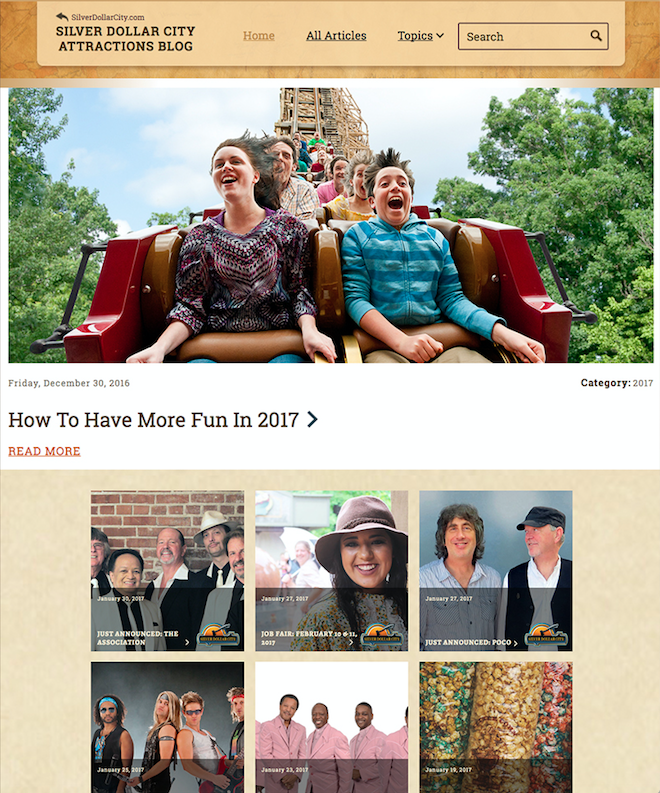 Visit Silver Dollar City's blog. Webflow helped us dramatically speed up our web page development, but we also needed to move faster and create more HTML5 web advertising. Thankfully, Webflow delivers in HTML5 ad design too, enabling us to create twice the ads in a fraction of the time. Not having to rely on a technical expert in that area has also improved our overall efficiency. While Webflow doesn’t require you to know HTML, CSS and JS, it will absolutely grow your understanding of them and lead to a deep knowledge of all of those languages. You might start out knowing little more than what a <p> tag is, and within months know how to read CSS and even troubleshoot it. So, whether you need a new website or not, Webflow is an essential tool to have in your arsenal for everything from website development to hosting. It has the power to do it all. What are you waiting for? As Webflow would say: start designing responsively.